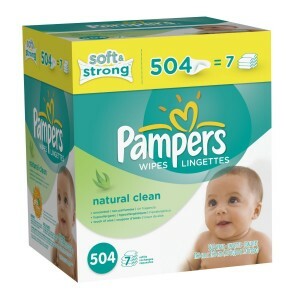 Pampers Natural Clean Wipes (7 tubs) for $8.78 shipped! You are here: Home / online shopping / Pampers Natural Clean Wipes (7 tubs) for $8.78 shipped! If you’re looking for a deal on wipes, right now you can get 7 tubs of Pampers Natural Clean wipes for just $8.78 shipped! You will be getting 504 wipes, which is the equivalent of 7 tubs. That’s just $1.25 per tub, which is less than you would pay at Walmart or Target using coupons! 3. Choose a Subscribe & Save Delivery Schedule from the blue box on the right. You can cancel Subscribe & Save at any time after you receive your order. They will also send a reminder e-mail before your next order ships and you can cancel at that time, too! 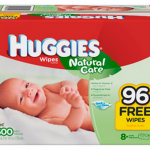 Pampers Soft Care Baby Fresh wipes (7 tubs) for $8.79 shipped!